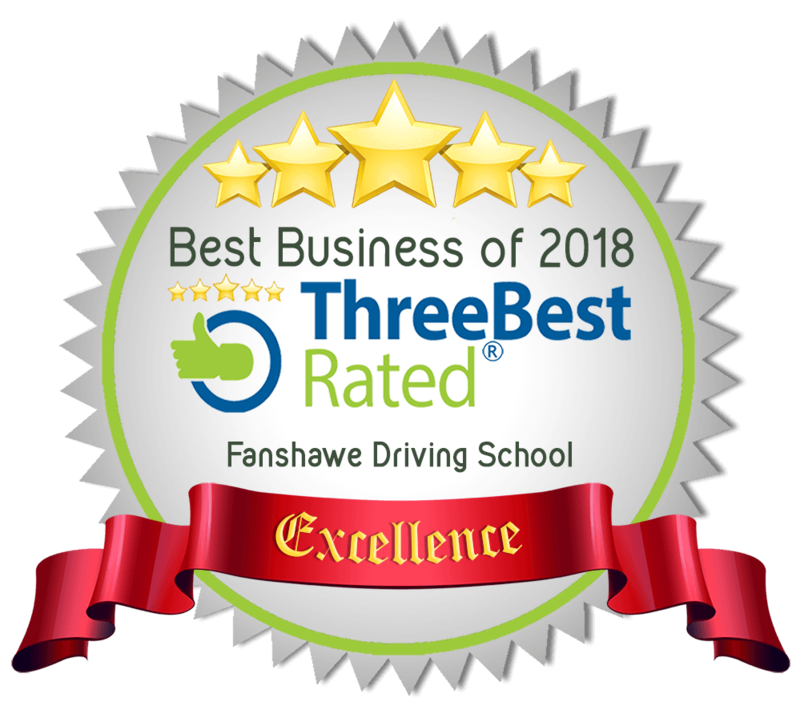 At Fanshawe Driving School we provide Ministry Approved Curriculum Course. Our priority is our students and their safety. Our classes are taught by Ministry approved Instructors with many years of experience in teaching. Highly skilled and very reputable in driving industry. We have interactive and full of fun classes. Every student will be rewarded bonus marks for engaging in class activities. Minimum passing marks for in class is 70% and in-vehicle is 75%. All students will be given a workbook that needs to be completed at the end of the course. We invite lots of guest speakers at our school for extra information on drinking and driving.We also provide one hour free to practice In Advance Driving Simulation for beginners to get a feel of driving before taking them for in-car lessons. Extra hours can be purchased for Visual Driving simulator. Refreshments always available for our students during courses. We also provide shuttle service for 4 days, of course, pick up from home to school and drop off. You can contact the office if required shuttle services 519-686-5454. Students will have 1 YEAR from their course start date to finish ALL components of the course. That’s the 20 hours of in class and the 10 hours of in-car training. Once all necessary components are complete we will certify your child with the Ministry of Transportation. If your child goes over their 1 YEAR mark they can no longer be certified.